"India is home to over 340 million destitute people and is the second poorest country in South Asia after war-torn Afghanistan...In South Asia, Afghanistan has the highest level of destitution at 38%. This is followed by India at 28.5%. Bangladesh (17.2%) and Pakistan (20.7%) have much lower levels" Colin Hunter, Center for Research on Globalization Increases in per capita income and human development index are often used as indicators to represent improvements in the lives of ordinary people in developing nations in Asia, Africa and Latin America. Both of these have significant limitations which are addressed by Oxford Poverty and Human Development Initiative (OPHI)'s MPI, multi-dimensional poverty index. The MPI brings together 10 indicators, with equal weighting for education, health and living standards (see table). If you tick a third or more of the boxes, you are counted as poor. Pakistan lost its place in MSCI Emerging Markets Index in December 2008. It was included in MSCI Frontiers Market Index in May 2009. Some analysts believe that Pakistan could re-gain the Emerging Market classification (which includes BRIC countries) in a couple of years. Since the beginning of 2012 MSCI’s index of Pakistani shares has jumped 60% in dollar terms—outpacing global indices as well as MSCI Emerging Market Index and Pakistan’s peers among frontier markets. 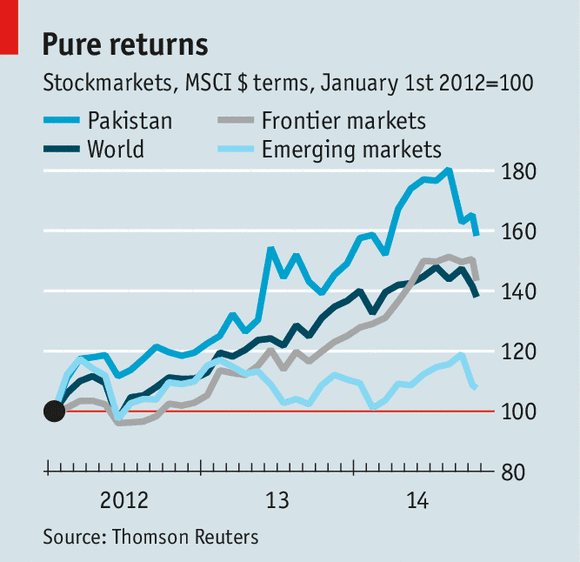 Pakistan's KSE-100 index was among the top 5 performers in the world in 2013. In recent months foreigners, who kept piling in even as jittery local investors began selling, have bought a net $36m-worth of shares in August, when the PTI and PAT protests were at their height, and a further $53m-worth in September, according to The Economist. Can India Win a Conventional War Against Pakistan? Newly-elected Prime Minister Narendra Modi government's rhetoric about "jaw-breaking" (munh tod) policy toward Pakistan is the latest manifestation of a disease described by Indian diplomat Sashi Tharoor as "India's Israel envy". India's Israel envy is reinforced by the Hindu Nationalists over-estimating their country's strength while under-estimating Pakistan's. 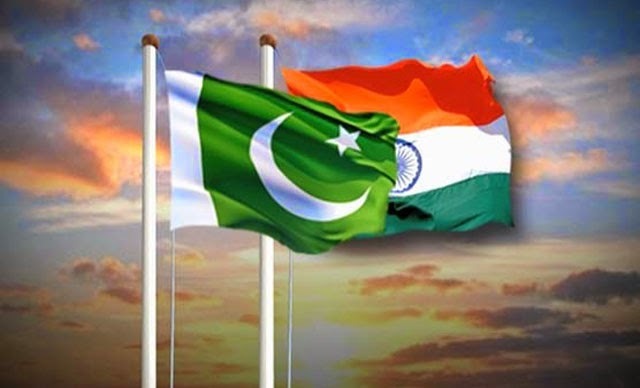 It's aided by India's western allies' belief that Pakistan can not fight a conventional war with india and its only option to defend itself would be to quickly escalate the conflict into a full scale nuclear war. Zain Tariq and Danyal Manzar have launched Pakistan's first Bitcoin exchange called Urbudit, according to media reports. It represents an attempt to introduce Pakistanis to the digital currency and bring them into the wider Bitcoin community. 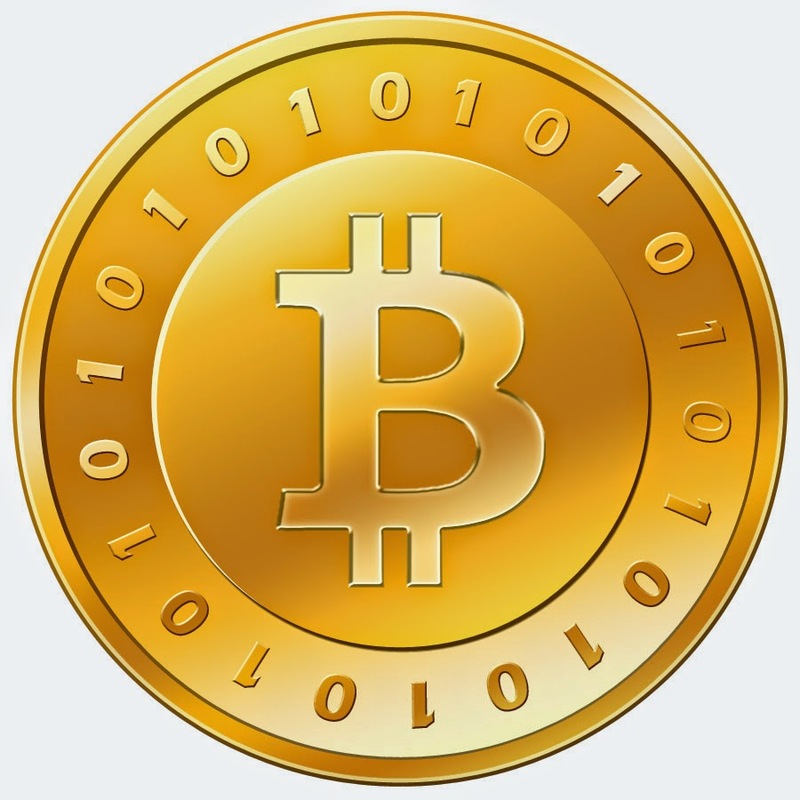 As a virtual currency, Bitcoin is created and stored electronically on a computer or mobile device. There are over a hundred digital currencies in use today but Bitcoin is by far the most popular one and accounts for more than two-thirds of the virtual currency market. 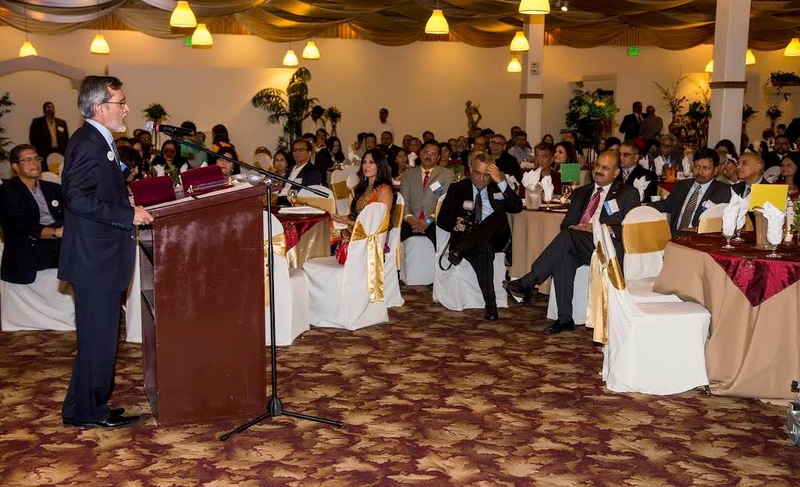 Hundreds of my fellow alumni of Pakistan's NED University of Engineering and Technology (NEDUET) gathered in Silicon Valley for tenth annual North America convention for three days starting Friday, October 10 through Sunday, October 12, 2014. They traveled from dozens of US states and Canada. Many, including NED University's vice chancellor Dr. Afzal Haq, came from as far as Pakistan. The Silicon Valley convention featured keynote speeches by IBA director Dr. Ishrat Husain and Silicon Valley entrepreneur and NED University alumnus Dr. Naveed Sherwani. In addition, there was an interesting monologue by NED alum Aftab Rizvi which offered a fictionalized account of an NEDian rise from a Karachi slum to a lucrative career. 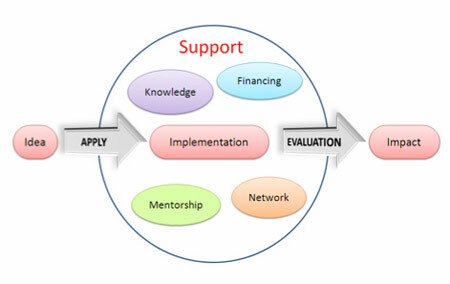 In this post, I will focus on the innovation panel which I found particularly interesting. India and Pakistan are running neck and neck in per capita GDP in both nominal US dollar terms and purchasing power parity terms, according to data available from multiple sources. CIA World Factbook reports that the 2013 official exchange rate GDP of India is $1.67 trillion while that of Pakistan is $237 billion. It's a ratio of 7, about the same as the population ratio between the two countries. World Bank's International Comparison Program (ICP) 2011 did a detailed cross-country purchasing power comparison and estimated $778 billion PPP GDP for 2011. It put India's GDP at $5,757 billion, about 7.4 times Pakistan's. It makes India's economy the third largest and Pakistan's economy 23rd largest in the world in PPP terms. The ICP findings conclude that Pakistan's per capita income is US$4,450.00, just slightly below India's US$4,735.00.